Pag Town is the centre of the island of Pag. It was founded in the 15th century and is a rarely found well preserved middle age walled-in town. 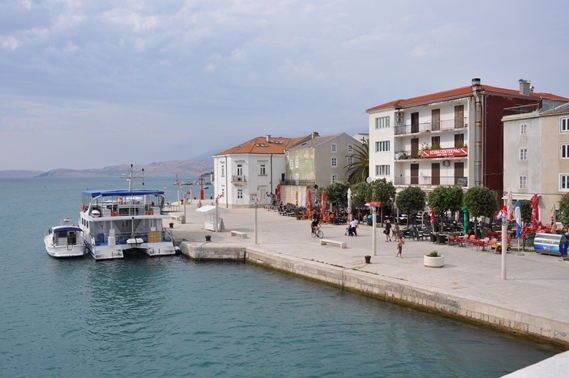 Today is the cultural, administrative and the touristic centre of the island. The plans for its construction were made by the renaissance architect Juraj Dalmatinac. 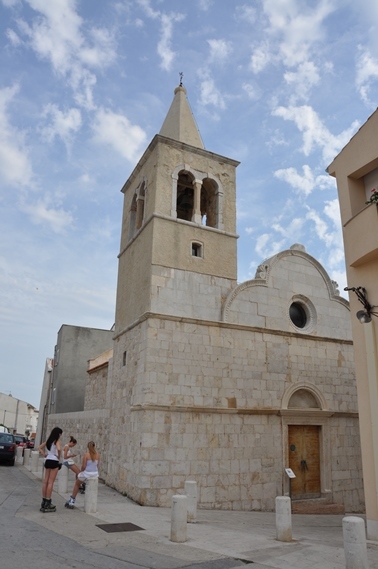 Valuable historical and cultural monuments are the Parish church of St Mary on Kralja Petra Krešimira IV square, the old Tower, Duke’s palace, the old Tower, the remnants of the town walls. 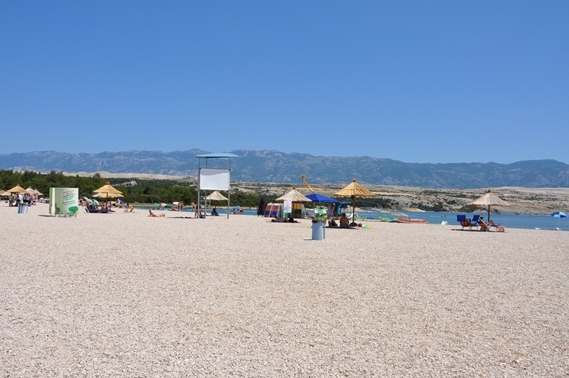 Pag abounds in gravel and sandy beaches and many fresh water springs. 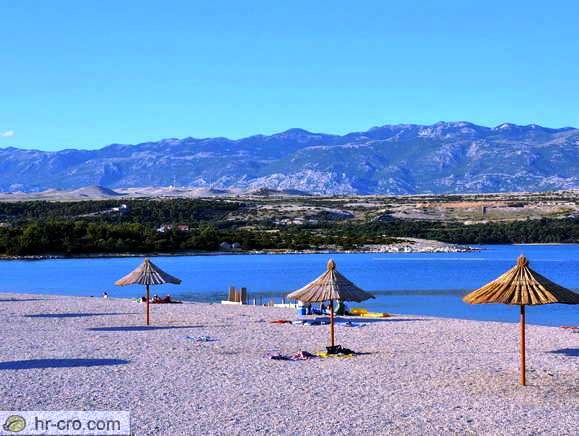 Zrće is a long pebble beach in the island of Pag. 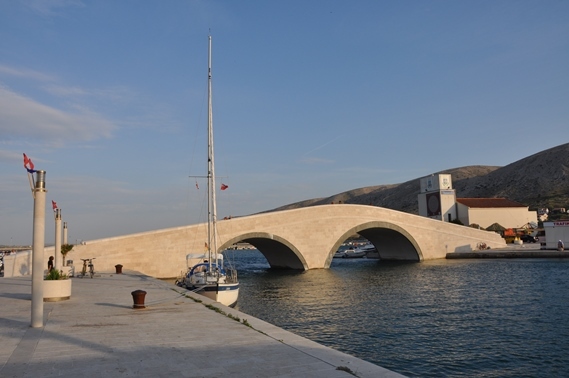 It is located near Gajac and Novalja. 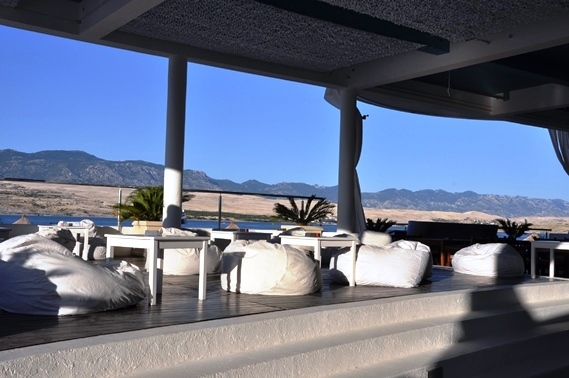 Zrće is a famous Croatian summer destination for young people who love to party. 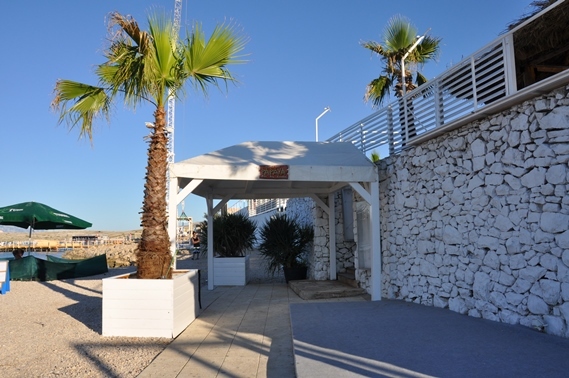 There are several beach bars and all-hours discotheques, which are operating during summer months. The most well-known clubs are Papaya, Kalypso, Club Noa, Pacha, WBK Zrce, Aquarius and Euphoria. 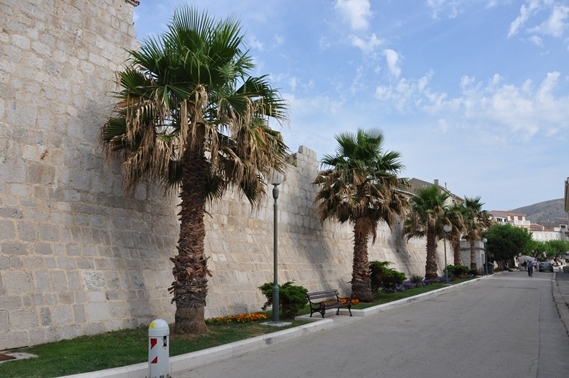 The Island of Pag is located in the northern Adriatic Sea. The island has the longest coastline and it is the fifth-largest island of the Croatian coast. It has two mountain chains running parallel to the coast. 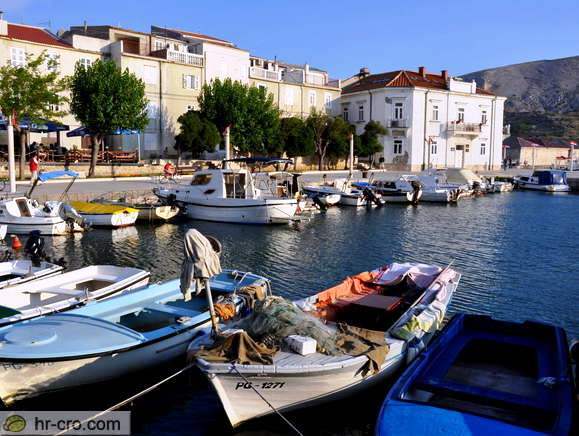 The small main island town Pag occupies a sheltered bay facing the mainland. 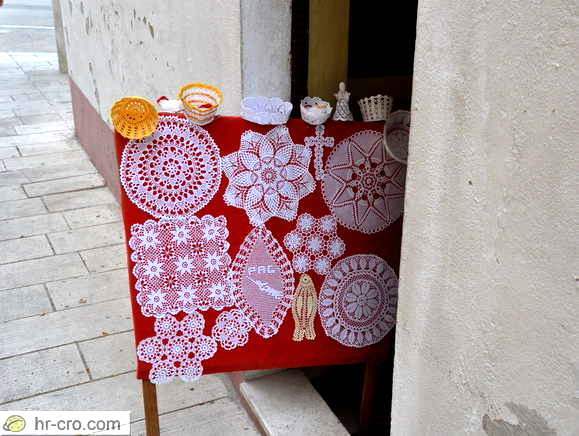 The Island of Pag is renowned for its delicious sheep’s cheese and its clean waters, but it is also well-known for its beautiful lace. 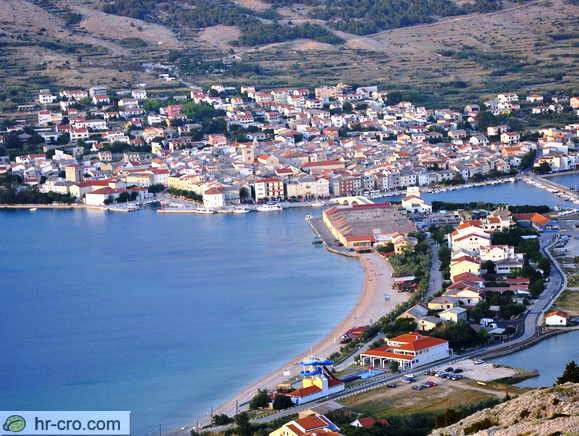 The most known places in the island are Zrće, Novalja, Gajac, Metajna, Pag, Šimuni and others.